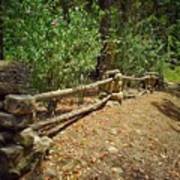 There are no comments for Rock Fence. Click here to post the first comment. 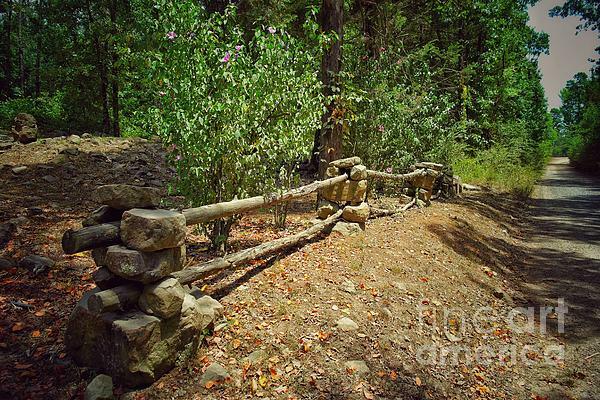 Rock Fence is a photograph by John Myers. Unique looking wood posts with a stone or rock supports. The type fence earlier settlers would build. 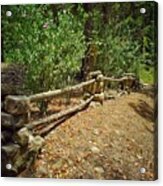 The photographs I have selected for my web site are perfect for wall art in canvas, acrylic and metal prints, canvas art, prints framed and unframed. If you are looking for something different spend a few minutes and check these out. You can choose from landscapes, nature, wildlife, old things, unusual photographs, animals, birds, just to name a few. Any of my photos can be purchased in print only, (framed & matted), in canvas, metal or acrylic finish. Try clicking on an image then use the frame and matting features to see the different combination offered. Have fun and thanks for visiting.